-TCT stands for Transformers Custom Toys. Actually, Grinkrystal is a nick for my youtube account. I am as well a superman fanatic. Grinkrystal was derived from “Green Crystal”, a source of superman’s powers. And now everybody calls me Grin. What is this website intended for? This website is a showcase of all my present custom works on transformers toys. We also publish news and information on the latest info of Transformers movies and non movie Transformers hype. How many Power Up Prime have you made so far? How long would it take to make one custom toy? Power Up Prime can be done 2-4 weeks depending on the availability of parts. Special Build items are done from 4-6 weeks depending on the work load and current production period. What do you use as a base figure for each toy? 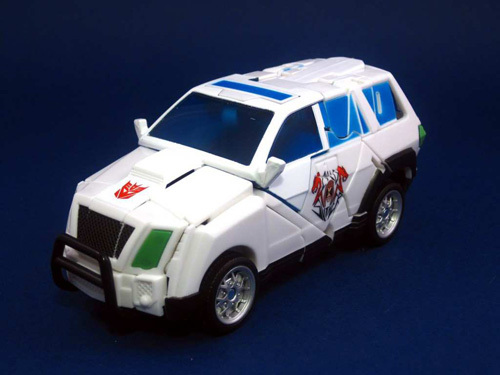 We use original TF toys as base and model kits are added to special customs. Why is it that you focus on a non transforming figure? Most of our clients are adults and are less inclined to playing with their toys. I personally am inclined to see movie accurate figure standing or posing for display in my room than transforming them as I lay on my bed. How to order a custom toy? Decide first what custom toy you want then contact us here. 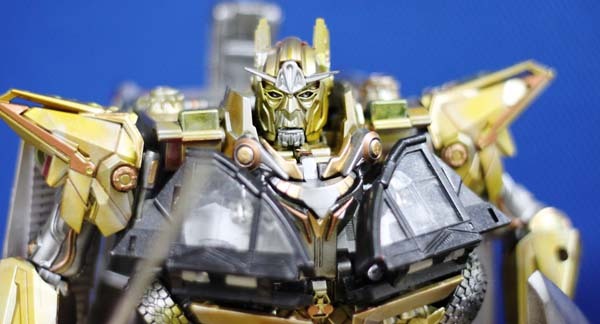 If you are having trouble using the contact form email us directly @grinkrystal(dot)transformerscustomtoys(dot)com and we will reply the soonest. How much does a custom toy worth? We do have a standard price on each custom toys. If a special work is to be done, additional fee is charged to clients. Price is in US Dollar. How do I pay for the services offered? Usually we encourage our client to pay via Paypal. Western Union payment will also be accepted. We usually take the half of the agreed amount for the purchase of materials. Upon completion of the work and prior to shipping of the item, payment of the full amount is required and must be credited to our paypal account before sending the item. Do you require a down payment for the item ordered? How long do it takes to receive the item? For US & Canada, It usually takes 1-2 weeks upon shipment of the toy. What courier are you shipping the toys? We send it through a special service in Post Office. By request, we ship it to air parcel on clients request but additional shipping will be charged. This FAQ is a work in progress and will continue to be updated.